NOTE: This content is old - Published: Sunday, Feb 11th, 2018. 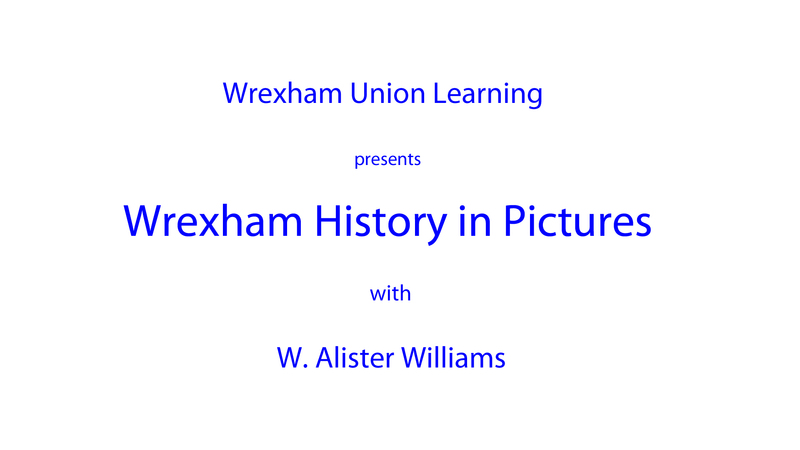 As usual they are being held in the Wrexham War Memorial Club (next to Tesco) and the next one is this coming Thursday (15th February). It starts at 7pm and thanks to help from Unite the Union the whole series is free of charge to attend. Parking is available and the club bar will be open for refreshments.